In the Western world, the only time you'd associate food with cockroaches is health code violations. And while other cultures and countries are more open to cooking with and eating these and other little buggers, insects are probably not a food trend that will be adopted by the West anytime soon. That's right: Healthy, nutritious cockroach milk is crawling into position to steal the spotlight from other alternative milks. Don't Miss: Cooking with Bugs: What Happens When You Bake Chocolate Chip Cookies with Cricket Flour? Wait a Second—Cockroaches Can Be Milked? Well, not all of them (thankfully). 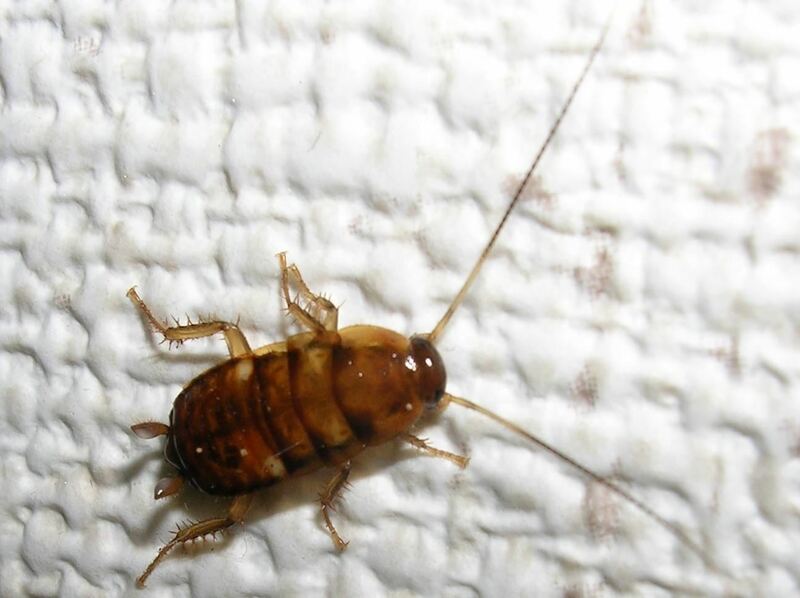 The milk is produced by the only form of cockroach known to have babies develop in the mother's body rather than the outside of her body by way of eggs: The Pacific beetle cockroach. When ingested as a liquid by the embryo, the Pacific beetle's milk takes the form of protein crystals in the midguts of baby cockroaches. What Are the Supposed Health Benefits? 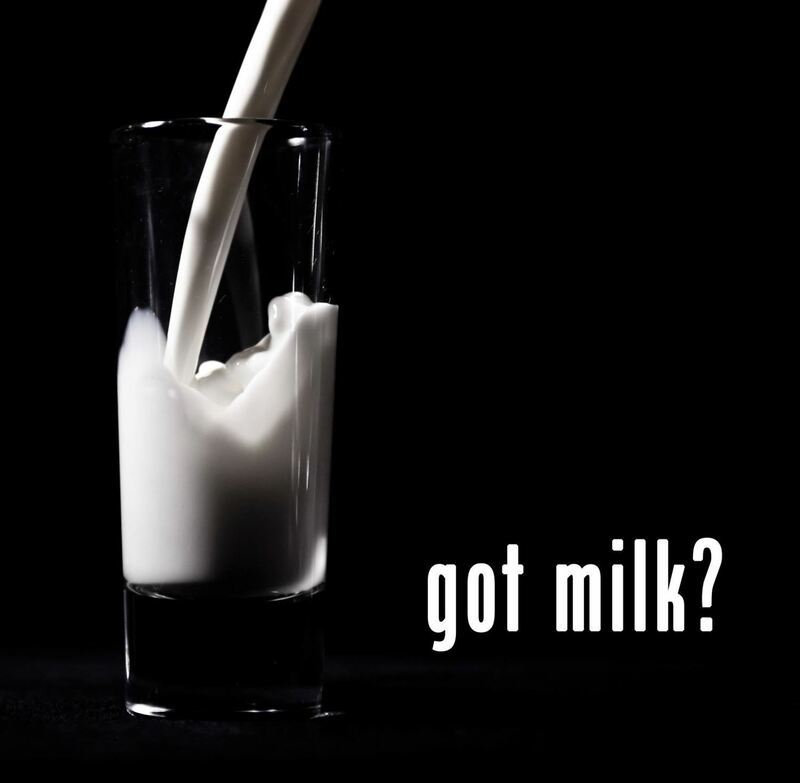 In an article from CNN, scientist Richard Chavas explained that cockroach milk has three times the energy of an equivalent amount of buffalo milk, and about four times that of cow's milk. "It is what one would need: Protein, essential amino acids, lipids and sugars," Chavas said. He also mentions that this species actually grows larger than cockroach babies of other species—which could be due to their mothers' extremely nutritious milk. The process of 'milking' the Pacific beetle cockroach is pretty time-consuming because it involves a lot of finesse: The crystals must be carefully extracted from the midgut of tiny baby cockroaches. And if you factor in the size of each baby cockroach and the minuscule amount of milk obtained from each individual one... well, let's put it this way—we're not feeding the masses cockroach milk anytime soon. But at the Institute for Stem Cell Biology and Regenerative Medicine in India, a biochemist named Subramanian Ramaswamy has established the gene sequence that dictates the proteins in the cockroach crystals. 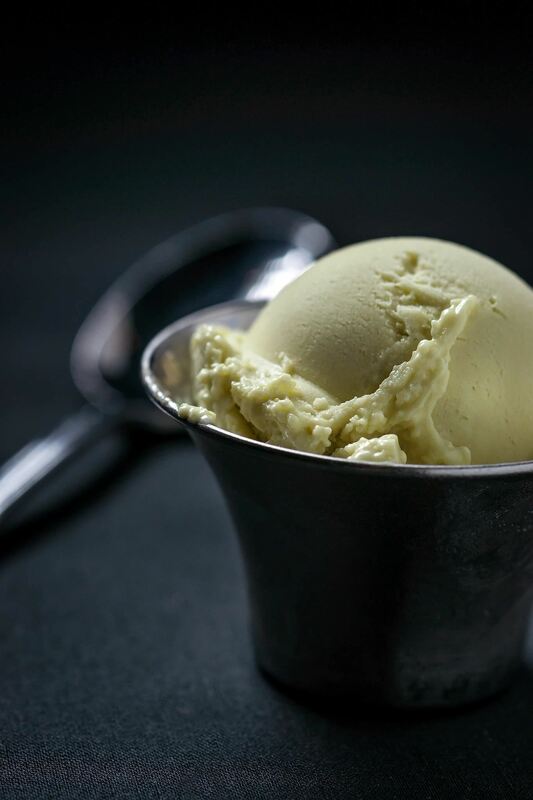 When mixed with fats and sugars, it could be a passable substitute for the original. The team is attempting to produce the proteins in large quantities through bioengineered yeast. "They can be a fantastic protein supplement," Ramaswamy told the Times of India. "It's time-released food. If you need food that is calorifically high, that is time-released and food that is complete, this is it." However, is it safe to eat? In a separate interview given to NPR, Ramaswamy says that "In principle, it should be fine. "But today we have no evidence that it is actually safe for human consumption." 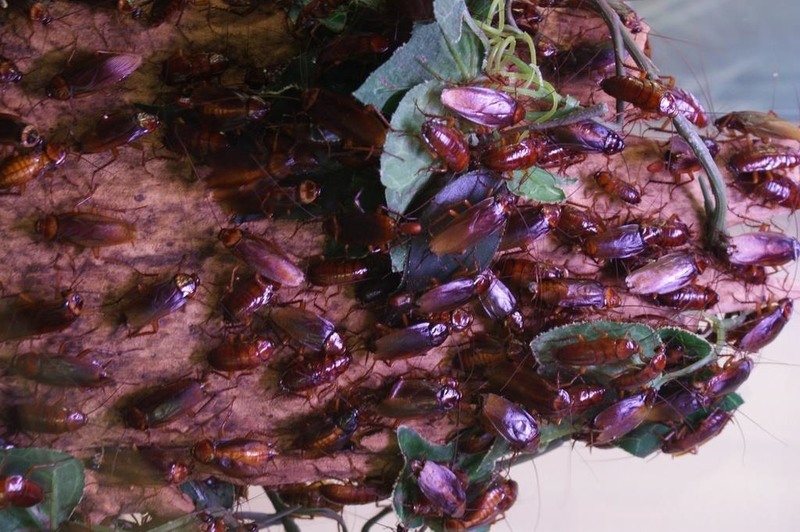 The idea of imbibing protein-dense cockroach crystals is likely too much for some to stomach—unless paid a large sum to do so. And even then, it might still be too repulsive to imagine giving it a try. But for those of you that are more adventurous or not bothered by the idea of bugs as food, keep your ears open for more news on the future of cockroach milk. Would you try it? Let us know in the comments. Fugu: Would You Risk Your Life to Eat This Deadly Fish?